Lifestyle Listings has simplified selling your home. 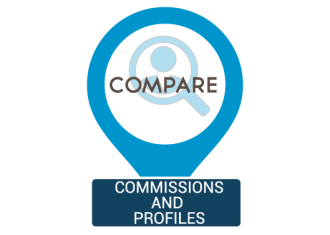 We find local real estate agents and ask them to discount their commission before they view your home. 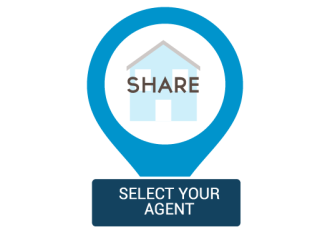 We also help monitor your agents performance if you choose our Property Concierge service. Approximate value of your home. We’ll contact the local real estate agents in your area, withholding your details until you find the right agent at the right price. Your privacy is secure and your contact details are hidden until you choose a local real estate agent. As further protection, you can choose an Property Concierge. Lifestyle Listings has property professionals to help manage your agents. Arranging photos and videos before you engage the agent. This shows you’re ready to sell, inciting the biggest discount. Offer a market value of your property. Preparation with your agent’s contract. Your Contract of Sale of your home. Protection against agents who pressure you into taking a low offer. What is a Property Concierge?